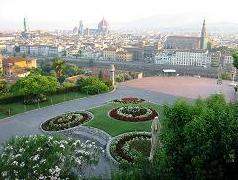 Situated in the historical center, the Signoria public square always has been the political center and the heart of the civil life in Florence. 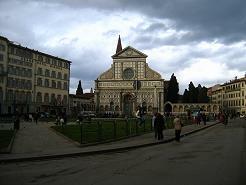 The Signoria public square is reachable by foot in 10 minutes from the railway station of Santa Maria Novella and is annexed to the Uffizi Gallery, Old Palace and Old Bridge. 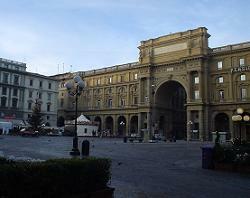 After several transformations and to continuation of the realization of the Uffizi Gallery (in 1560 - 1580) Public square of the Signoria assumed the actual aspect; a great visual impact correlated by several sculptures and palaces. 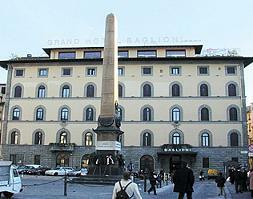 To the center of the public square is placed the equestre monument of Cosimo I (work in bronze of the Giambologna of the 1598) and Source of Public square or Fontana of Neptune of Bartolomeo Ammannati and Giambologna of 1575 erected beside Old Palace in occasion of the construction of a new aqueduct. 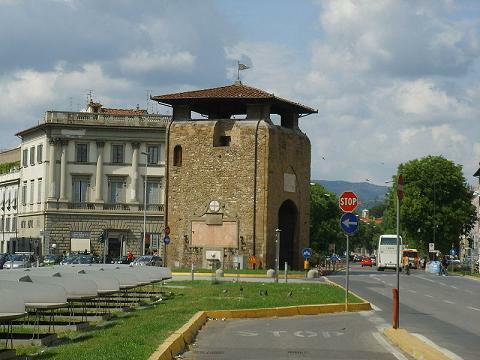 In the left part of the gradinata of Old Palace we find the sculpture representing the Marzocco (a copy, the original of Donatello is guarded in the Museum of the Bargello), a heraldic lion with the coat of arms of Florence; in fact during the republican age lions in captivity were guarded behind the palace. Moving on the right we find of the copies in bronze of Giuditta and Oloferne, the David di Michelangelo (the original copy carved by Michelangelo in 1504 is conserved in the Gallery of the Academy) and the marmoreo group of Ercole and Caco of Baccio Bandinelli. 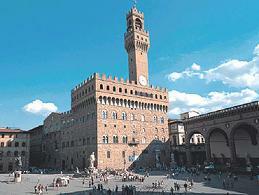 Many sculptures are exposed in the Loggia of the Signoria (said also Loggia of the Lanzi) constructed in 1382, in the left part of the public square, beside Old Palace. 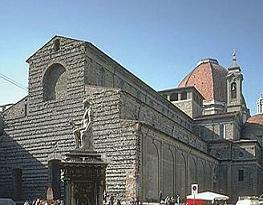 Between the more important present sculptures we can remember the virtues Teologali and Cardinali, the Fortress of Giovanni, the Temperanza, the Justice, the Precaution, the Faith and the Charity. 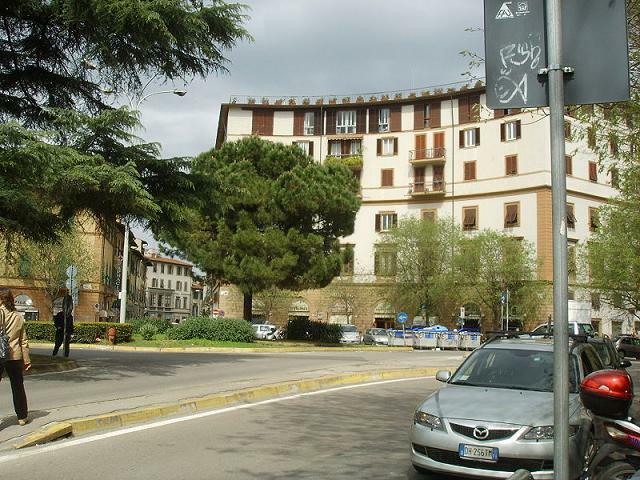 But sure the sculptures more important and known is the Perseus of Benvenuto Cellini that represents the mythical Greek hero who extension the head of Jellyfish just killed. 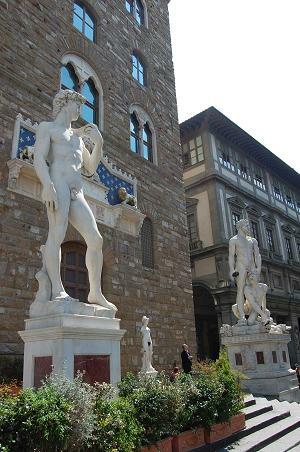 Both the Hercules and the David were placed in front of the Palazzo della Signoria as a symbol of the liberty won, jealously guarded by the Florentines. 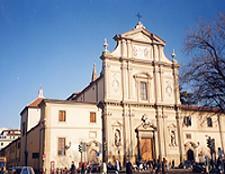 They were also a symbolic warning or challenge to whomever might have tried to take over the Republic. 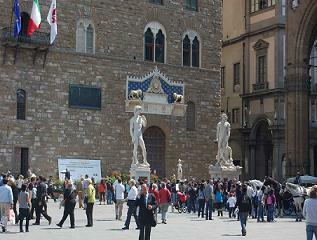 On the corner of the palace there is the famous figure of NEPTUNE in white Carrara marble. 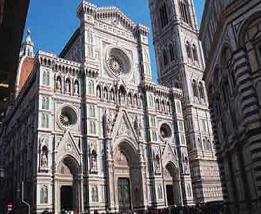 It is a work by the artist who undoubtably had more success as an architect than as a sculptor: Bartolomeo Ammannati. 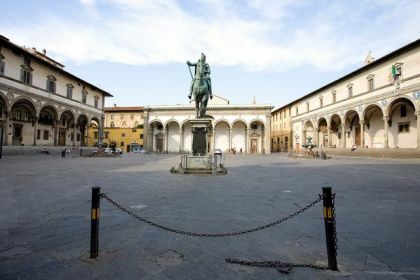 The fauns and the marine divinities are works fused in bronze by Giambologna, who is also responsable for the impressive equestrian monument of Cosimo I, Grand duke of Tuscany of the Medici family. 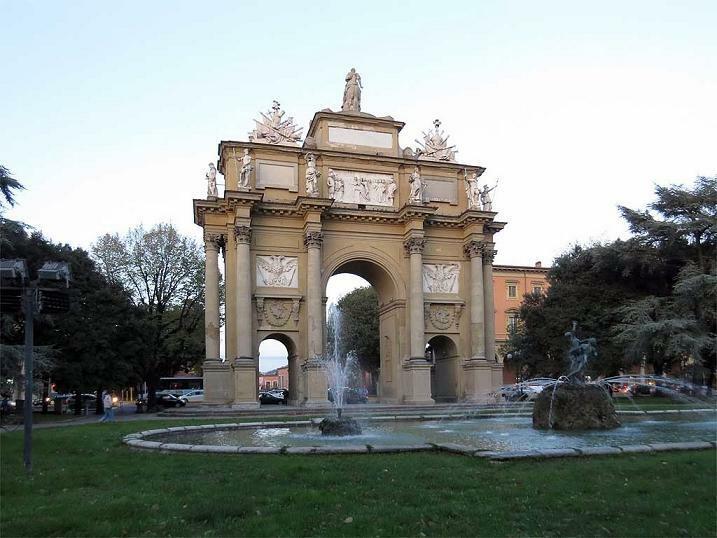 On the other part of the public square, to the right of Old Palace we find arching that it guards the Ratto of the Sabine; with of marble sculptures realized by the Giambologna in 1853.